Ambassador. Trader. Chef. Neelix is one of the most versatile members of the Voyager crew, and has way more gravitas than you remember. We are fully Team Neelix here at the TrekRanks podcast and he is a fantastic character for us to do a deep dive on via our character series. Host Jim Moorhouse and guest Brandon-Shea Mutala get into in depth as they breakdown everyone&apos;s favorite Delta quadrant hedgehog. The show begins with our hosts each describing Neelix with one word in the Diagnostic Cycle, before they jump into their Prime Directives to reveal exactly how everyone narrowed down their picks. Whether you want to highlight full Neelix episodes or specific moments, it&apos;s all eligible for selection in our character series. 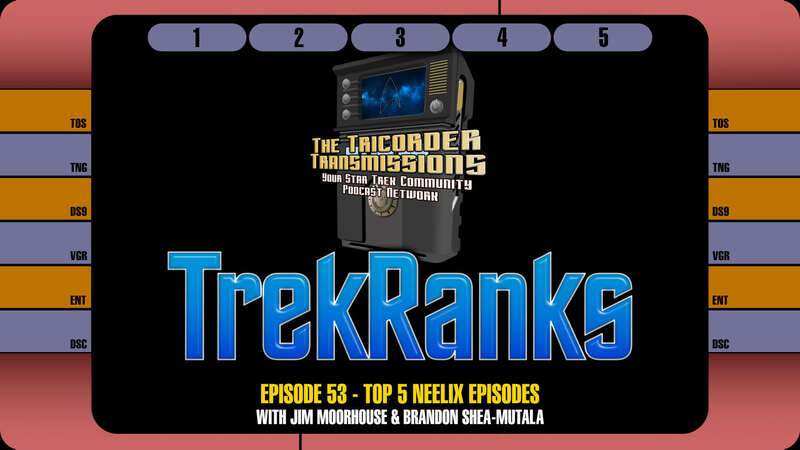 In The Order of Things the hosts unveil their "Five Word Summary and Hashtag" for each of their Top 5 Neelix Episodes and also unveil a specific moment from each of their selections to better define how they view the character. Deep cut selections abound throughout each round, and a personality profile of Neelix&apos;s humor, empathy and strength emerges. With each host&apos;s Secondary Systems choices, the picks get even deeper and Jim briefly reviews some of the interesting statistical anomalies that emerge from their selections. After a quick recap of all the picks in the Regeneration Cycle, the episode concludes with a visit into a Temporal Causality Loop as we flashback to Episode 49 and our discussion of the Top 5 Courtroom Showdowns. 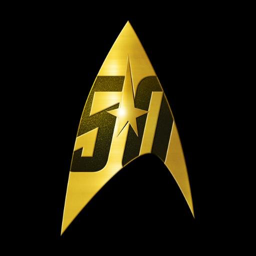 As always, make sure to hail us at 609-512-LLAP (5527) and record your own personal TrekRanks log to let us know your Top 5 Neelix Episodes. Your comments might be used via a Temporal Causality Loop in an upcoming episode. 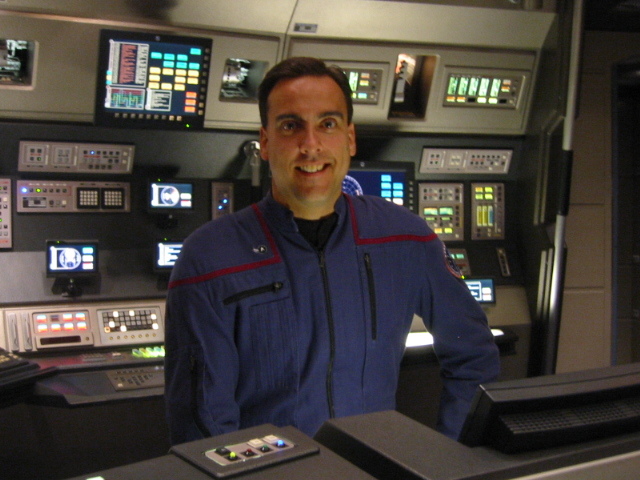 Sat on the bridge of the NX-01, Star Trek trivia master and host of the TrekRanks podcast. TrekRanks guest and friend of the network!